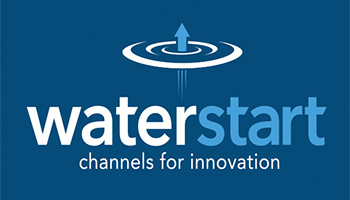 NETANYA, ISRAEL and LAS VEGAS, NV – August 23, 2016 – WellToDo, an Israeli-based provider of water treatment technologies, has reached an agreement with WaterStart and the Southern Nevada Water Authority (SNWA) to conduct a nine-month pilot-scale treatment system for nitrate removal starting in November.Following the successful completion of WaterStart’s request for proposal process and a series of meetings with the Governor’s Office of Economic Development (GOED), SNWA, and the Las Vegas Valley Water District (LVVWD), WellToDo’s innovative water treatment technology will now enter Nevada’s largest water utility network for testing.The pilot program will evaluate the performance of WellToDo’s catalytic reduction water treatment technology aimed at reducing nitrate concentrations at select groundwater wells in the Las Vegas Valley. 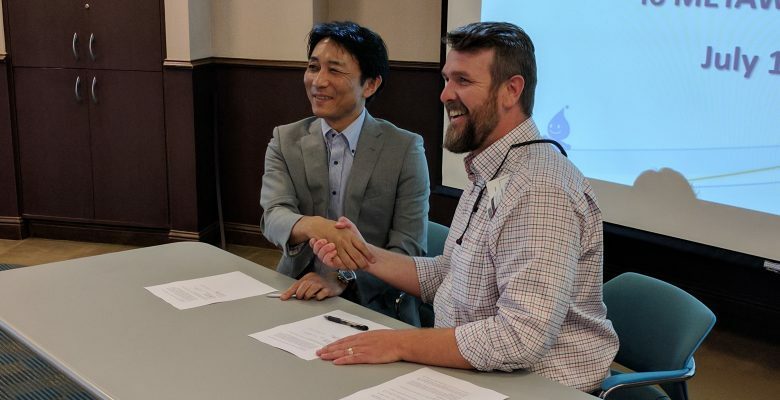 The testing protocol is being developed in coordination with WellToDo, SNWA, LVVWD, and Corona Environmental Consulting—a third-party consultant with considerable expertise and experience in nitrate research. Data from the pilot program will be used to further evaluate the technology and provide a benchmark compared to other treatment systems and processes.One key benefit and innovation with the WellToDo system is its ability to remove nitrate and other groundwater contaminants without wasting water. The advanced technology of the WellToDo system chemically converts contaminants to non-polluting compounds, without producing a waste stream of brines, concentrates or other byproducts, which conserves water and increases the system’s efficiency. Nitrate is one of the most common groundwater pollutant in the world and drinking nitrate-contaminated water can cause severe health issues. WellToDo was founded in 2013. Its catalytic reduction water treatment technology is based on a chemical process that converts via chemical reduction various common water contaminants into nonpolluting compounds. The main innovation is the novel catalyst developed by WellToDo that enables the chemical reaction necessary to remove contaminants. The fundamental benefit of the catalytic reduction water treatment technology, is that it removes nitrate without generating any brine or other waste residuals. This is advantageous compared to other technologies that transfer nitrate from the water to a waste stream, the technology destroys the nitrate, creating nitrogen gas in its place. Corona is a nationally recognized leader in addressing high profile issues confronting the water community today. Corona brings together multidisciplinary teams of scientists, engineers, statisticians, and IT professionals to solve challenges that water utilities face treating, monitoring, and delivering high quality, safe drinking water. Corona staff are recognized nitrate treatment experts who routinely test new nitrate treatment technologies.  They authored the seminal 2014 publication in Critical Reviews in Environmental Science and Technology titled “Nitrate in Potable Water Supplies: Alternative Management Strategies”. For more information, please visit www.coronaenv.com. The SNWA is a regional, not-for-profit water agency that manages water conservation, water quality and water resources for Southern Nevada. Its members include: the Big Bend Water District (Laughlin); the cities of Boulder City, Henderson, Las Vegas and North Las Vegas; the Clark County Water Reclamation District; and the Las Vegas Valley Water District.